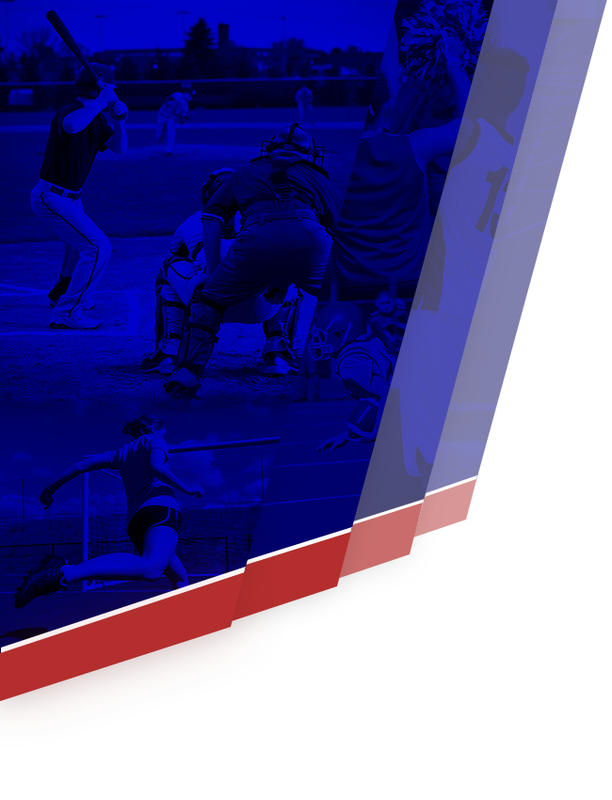 Hawks News · Jan 8 Winter Teams head into Mountain Pass League Play! 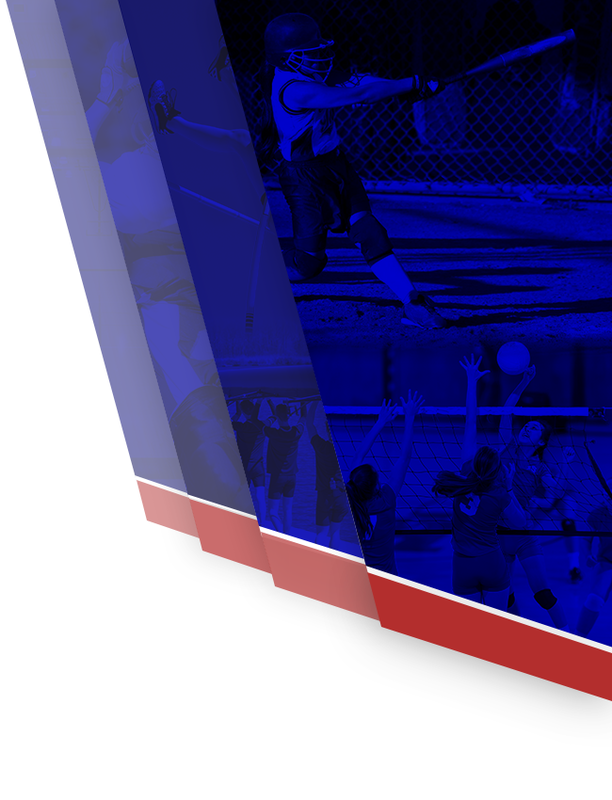 The pre-season is behind us, and the Citrus Hill Winter Sports teams head into league play this week. The 2017 league champion boys soccer team looks to defend their title, and go back to back this season. Under Head Coach Josh Nash, The Hawks are 11-4-4 heading into their opener versus 2016 league champion Tahquitz HS. Citrus Hill is coming off a dominating 3-0 win over Martin Luther King last week, and looks to keep rolling. Under first year coach David Casey, Girls Soccer opens at Tahquitz High School Tuesday, Jan 9, 2018. After a .500 preseason the Hawks look to move up from a 2017 4th place finish, into a CIF playoff qualifying spot. 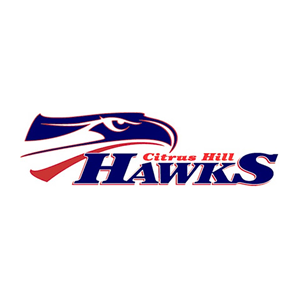 Citrus Hill Hawks Wrestling is already 2-0 in league match play, and is looking to add its 3rd league title in 5 five seasons. The Hawks finished 4th in the Riverside County Tournament this past weekend, and are just looking to get healthy for a strong finish to the 2018 campaign. Freshman Gabe Schumm has won back to back tournaments, including a win in Reno versus the best of the West Coast. First year coach Davey Hopkins has the Boys Basketball team at 11-5 entering league play. The Hawks open with 4 time defending league champion Tahquitz Tuesday nigh at home. Seniors Ryan Oke and Chad Shearer are leading the Hawks to their best start in four years. First year coach Mitch Avne has the Girls Basketball team playing well heading into its league opener. The Hawks have won two in a row, and enter league at 6-8 through the preseason schedule. Point Guard Kim Xiong has Citrus Hill looking to reclaim a CIF playoff spot for the first time in three years. It will be a very competitive Mountain Pass League for all of our teams. Make a difference, and come support our athletes!